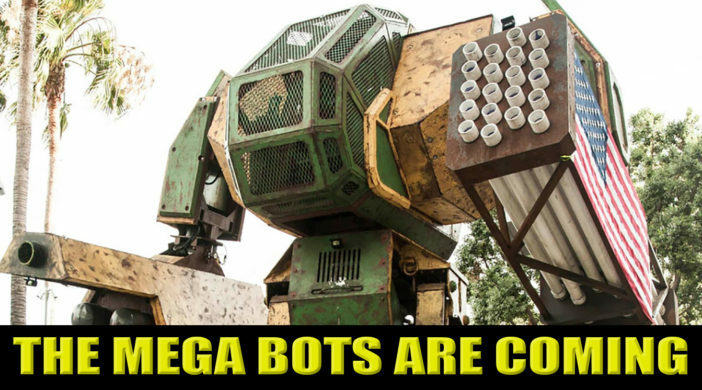 Essential Apple Podcast 40: The Mega Bots are Coming! On this episode of our Apple based podcast we discuss Microsoft, Pebble and Android, with the odd smattering of Apple. Nick Riley from the Let’s Talk Apple podcast joins us this week and we ponder self driving cars and best of all some real life giant fighting mechs! iPhone 6S screen repair. Beware cheap ones as when you use the Apple Pay thingy to pay for stuff the screen will lock up and you can’t use the phone until you’ve rebooted. Life with an electric car and the resale value.